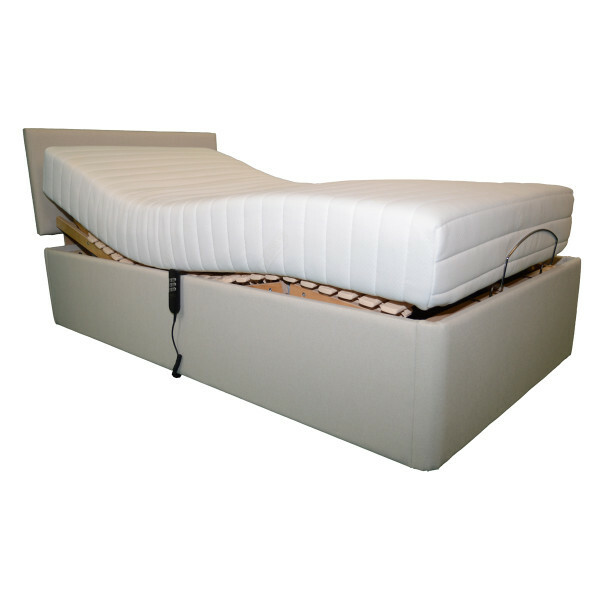 Fill in the form below and we will get back to you with a no obligation full quotation for your chosen adjustable bed. 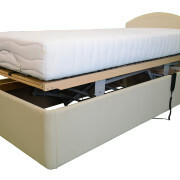 We specialise in the manufacture of high quality electric adjustable beds, all built at our factory in Rochford Essex. 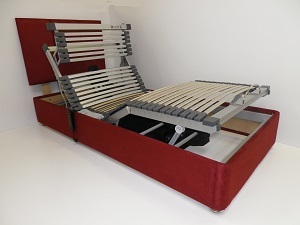 The beds can be made with any special needs in mind, to any length and height, to accomodate hoists and under-bed tables etc, and to suit any users height and weight. All beds are available in a range of fabrics and colours to suit any bedroom. Greetings, Just a line to thank you for the marvellous bed! I am so pleased with it, it is SO comfortable and well-constructed and is just what I needed. Sadly because of the DVT I can't use the massage part yet, so it is something to look forward to in the future. I cannot praise your service highly enough, from the ordering to the extremely nice gentleman who "put it together"! All in all I am extremely happy with the service, the price and the bed! 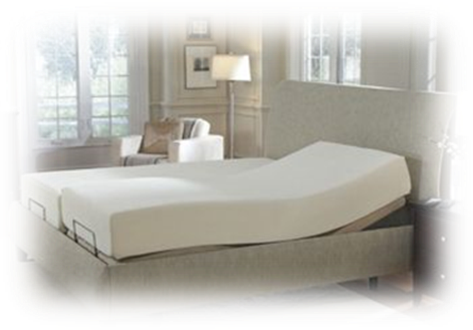 I have no hesitation in recommending your firm to anyone who wants an "Adjustable Bed". Long may you continue. A) My purchase is for a Medical condition Please quote me Exluding VAT. B) My purchase is as a Luxury item please quote me inclusive of VAT.